I love farmer’s markets and fresh vegetables, but I hate food waste. During my market visits, I can definitely go overboard with fresh produce purchases. I can easily lose track of what I brought home and by the time I get to cook or eat everything I bought, some of my veggies wilt or spoil. After doing some research, I discovered that you can easily regrow fresh produce right in the comfort of your kitchen! Even if you’re a black thumb, you can manage to regrow fresh vegetables for your family. Be sure to check out these other gardening tips, too! One of the easiest things to regrow in your kitchen are scallions, or green onions. All you need is a glass or jar. Place your scallions inside and add water just to the roots. Change the water when it gets cloudy or re-pot your scallions in soil. The tops will continue to grow. It’s an endless supply of green onions! They’re cheap and make a great addition to a variety of dishes including stir-fries, tacos and salad toppings. We have an outdoor garden and have planted kale and spinach in the past. We don’t use pesticides so they got buggy. I don’t like sharing my food with bugs (especially creepy-crawly ones) so I was happy to find that you can regrow lettuce indoors! After you’re finished making nice, big salads, place the end of your lettuce in a shallow bowl of water. After a few days, you’ll notice new growth sprouting out of the top. Once the new growth starts, transplant your lettuce end into a pot of soil. A new head of lettuce will continue to grow up and out of the old lettuce end! The same can be done with cabbage. GARLIC | Take a clove of garlic and plant it pointy-side up in soil Have patience because a new, full bulb of garlic takes months to regrow. However, garlic sprouts green shoots and those sprouts can be used just like scallions! We currently have garlic growing in greenhouse (pictured below). CELERY | Celery can be regrown using the same method as lettuce. Take the end of your stalk and stick it in a shallow bowl of water. A new celery plant will sprout and the stalk can be transplanted in soil to continue growing. AVOCADO | While your plant won’t bear fruit, you can regrow a great new houseplant from an avocado pit. Suspend the pit in water with toothpicks. It will root and can be transplanted later in soil. PINEAPPLE | You can cut the leafy top off of a pineapple and, just like an avocado pit, suspend it in water with toothpicks. Apparently you can grow a new pineapple using this method. It will just take 2-3 years to bear fruit. In the meantime, you’ll have a pretty cool looking tropical plant! GINGER | Cut a piece of ginger root and place it in soil where it will root and continue to grow. POTATOES | Once your potatoes start to grow eyes, cut them into pieces (make sure your potato chunks have eyes.) Suspend your potato chunks in water, cut side down, using toothpicks. Your potatoes will root and sprout stems. Once the roots reach about an inch, you can plant the potatoes in soil. Not only does regrowing your produce promote a no-waste lifestyle, kids will love watching new vegetables grow from week-to-week! If you are lucky enough to have a green thumb, you can even regrow tomatoes and peppers from seed. Allow the seeds to dry out and plant them in soil. Looking for other ways to save on produce? Check out this post on healthy eating on a budget. You’ll find seven simple ways to save on produce! This is so cool! I never realized this was possible with some of these! I’m totally going to try this! Thank you so much for sharing! You’re welcome! It’s amazing, isn’t it? I love turning scraps into whole new plants! My lettuce is small right now, but it’s definitely growing! The onion trick is great! It’s always amazing to me how they shoot right up again after being cut! I have regrown green onions and celery before. Right now I am waiting for my bell pepper plant to give me some yummy fruit. I replanted seeds from a pepper I bought last year. That’s so cool! We were going to try replanting from pepper seeds, but never got around to it. Good luck with your plants! Love this! I am definitely going to give this a try with lettuce and celery I have on hand! Good luck! I hope your lettuce and celery give you some fresh, new plants to enjoy! Thanks for pinning! I hope you get a lot of good use from these tips throughout the Spring and Summer! I love this! I am terrible at growing plants but I secret want to have an edible garden. Thanks for sharing! What wonderful ideas. I love the scallions and will be doing this! Thank you for sharing at the Thursday Favorite Things Blog Hop! Thanks so much! It’s pretty incredible how low-maintenance scallions are. You’ll have them to enjoy for quite a while! Such great ideas! 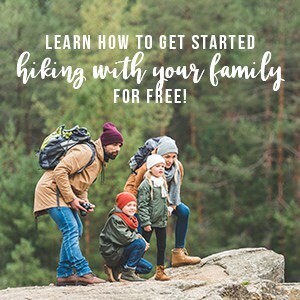 Thanks so much for sharing and linking up! This is amazing! I’m definitely bookmarking this page and going to try out some of these. I live in an apartment so I hope it will work out. Regrowing your veggies is a great activity to do with kids. Mine were always so excited to see roots emerge from a stalk, in a see through container or water. The wonders of science and kids just go together! 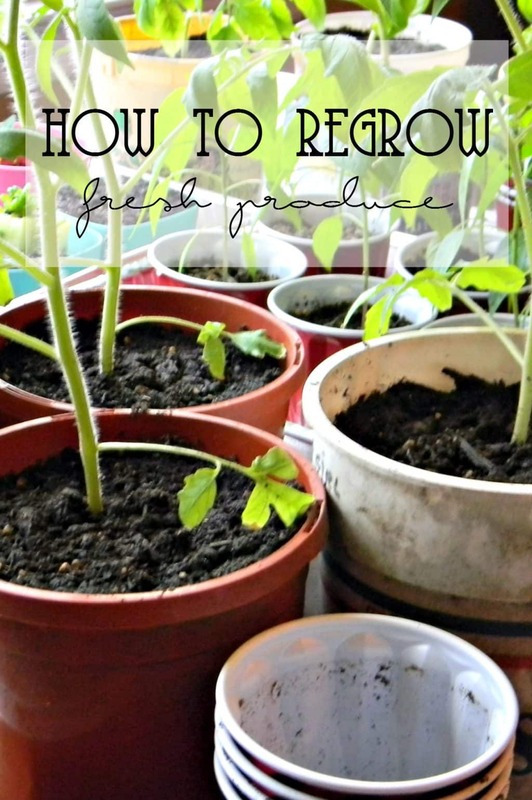 You have some great ideas of why to regrow and also which plants to try! Love this, these are great tips! PINNED to save! I would love for you to share this over at my new link party Making Memories Mondays going on now! Hi Ashley, I love this! I never thought about regrowing lettuce but I am going to try it now! The sentence about sharing your food with bugs is so me! :-) I am in the process of regrowing scallions and will now have to try all these other vegetables. Thank you for this!! ~Dianne ps~ I found you on Hit Me With Your Best Shot! These are great tips! I am growing my own fruit and veggies for the first time ever. I don’t have land, but I have a balcony. It’s full of plants right now. My kids plucked the strawberries off my strawberry plant and they loved the taste. I can’t wait for my other garden plants to start growing. Container gardening is always great for a balcony. 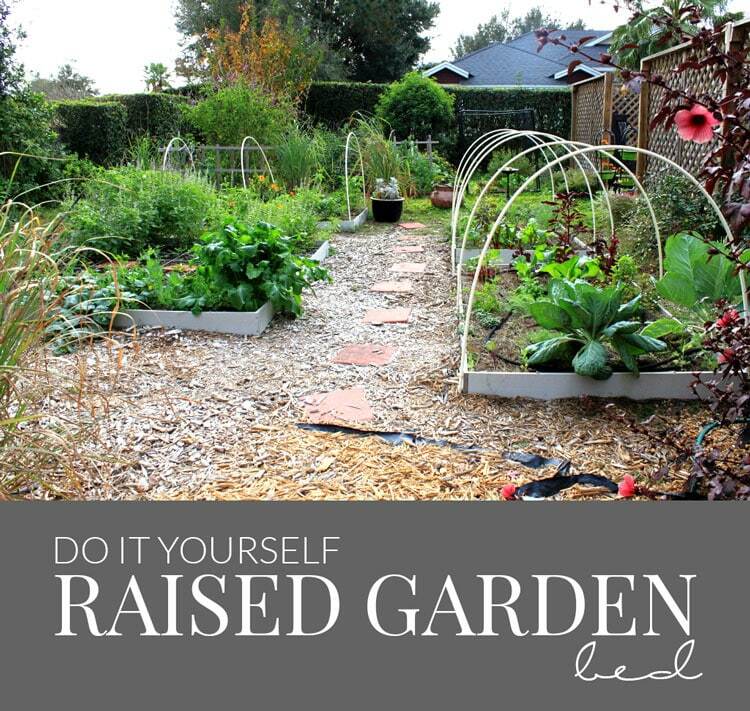 I’m sure the kids will love seeing the progress your regrown veggies are making! A lot of these things can be regrown in your kitchen, too, if you have the space. Have fun and good luck with your garden! Stopping by from Favorite Things Thursday. Have a nice weekend! Awesome, isn’t it? The lettuce sprouts pretty quick, too! Thanks so much for pinning! Wonderful! These are great ideas for container gardening if you don’t have the yard space, and helps to reduce food waste! Absolutely! Containers gardens are a great way for people to enjoy fresh produce without much space for an actual in-ground garden. I love how much I’ve learned about regrowing scraps to reduce waste! I am currently working on cloning my tomato plants so I can have free plants and maybe more tomatoes. I love that you’re expanding your tomato plants from one plant! We have peppers growing that started from seeds that were dried from last year’s peppers. Thanks for sharing and good luck with your tomatoes!